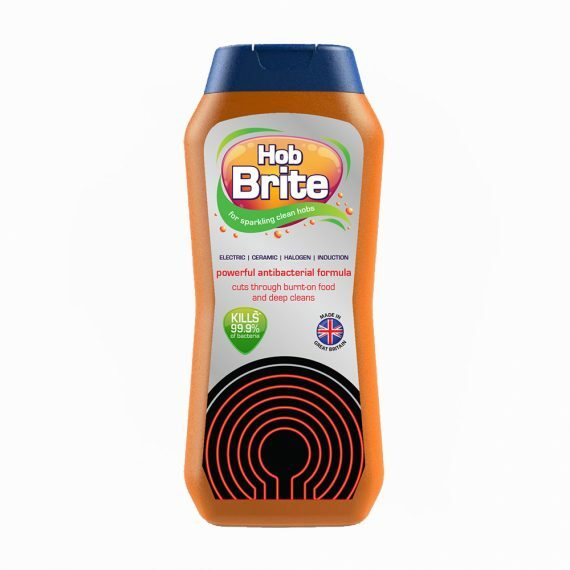 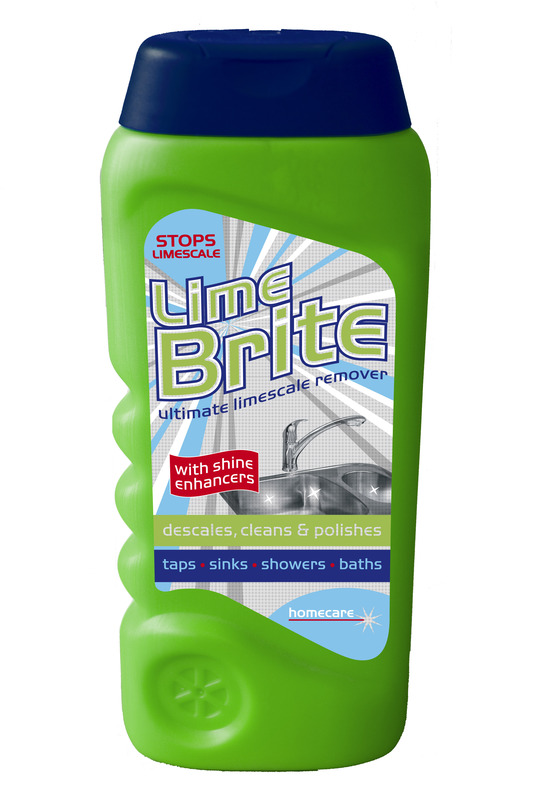 Lime Brite is a superbly effective cleaning polish for everyday use. 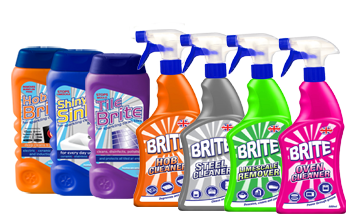 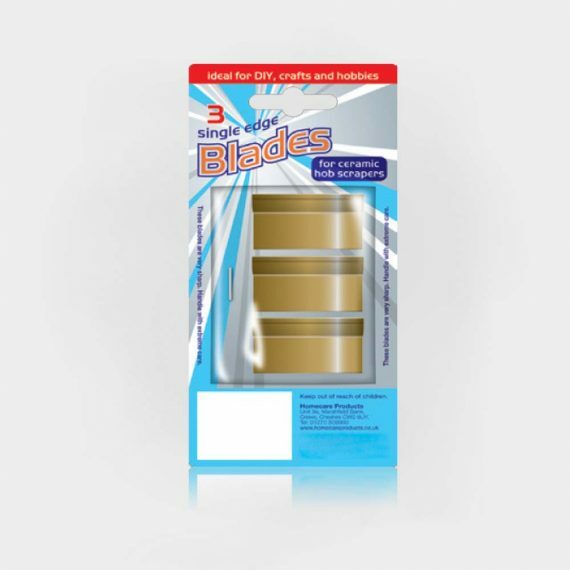 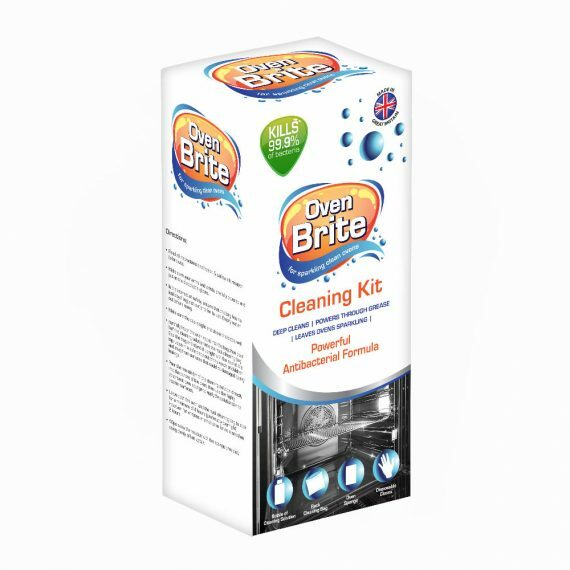 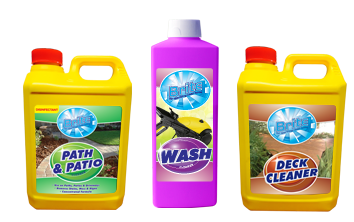 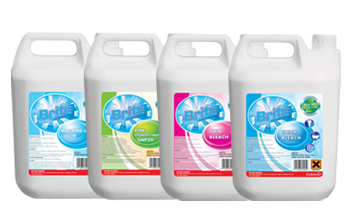 Its powerful formula will cut through lime scale, dirt and soap scum, leaving sinks, baths, taps and showers sparkling brightly. 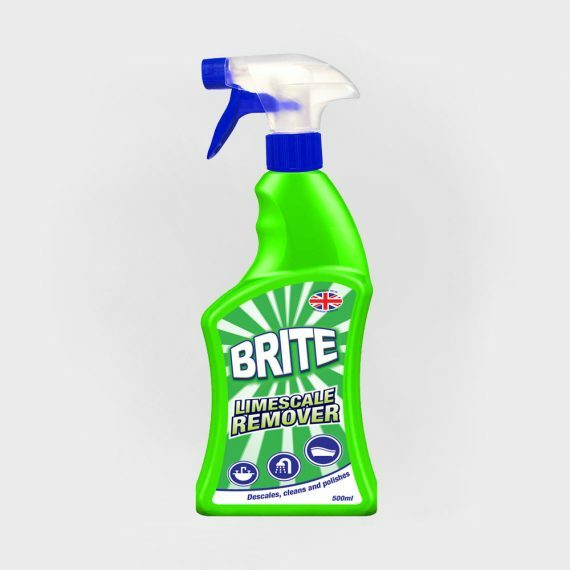 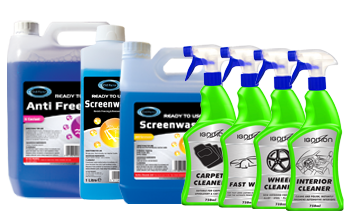 Used regularly, Lime Brite will leave an invisible film that resists new lime scale build-up.